Are you searching for a new luxury crossover vehicle in the Tamuning, GU area? If so, then you have a few excellent options to explore in the Tamuning area. One of the very best luxury crossovers available in the area is the 2019 INFINITI QX50. 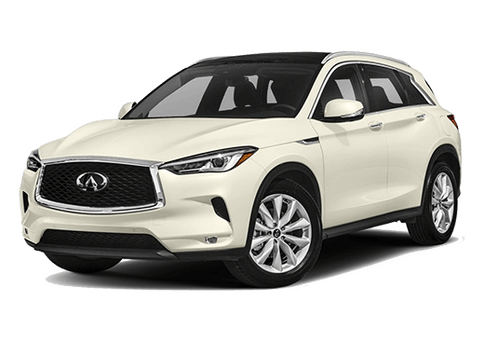 The 2019 INFINITI QX50 offers tremendous engine performance, luxury design, and innovative technology that customers are sure to love! Customers in Tamuning, GU can explore the 2019 INFINITI QX50 for themselves at INFINITI Guam today! 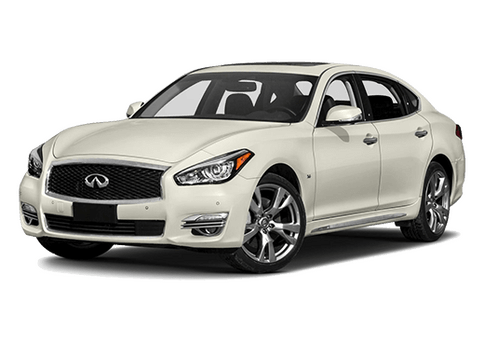 Here at INFINITI Guam, we offer several excellent 2019 INFINITI QX50 models in our inventory. 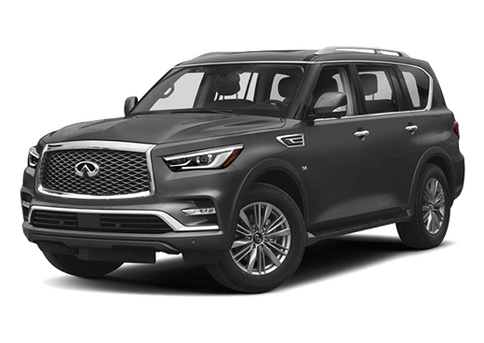 The 2019 INFINTI QX50 offers a very spacious interior with enough space for up to 5 adults. Additionally, the 2019 QX50 also features excellent interior space allowing drivers to haul a significant amount of cargo as well! 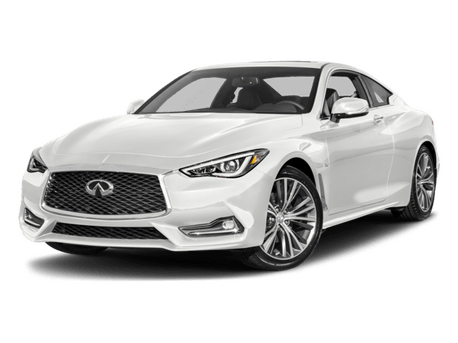 Let’s take a closer look at some of the best aspects of the 2019 INFINITI QX50 together! 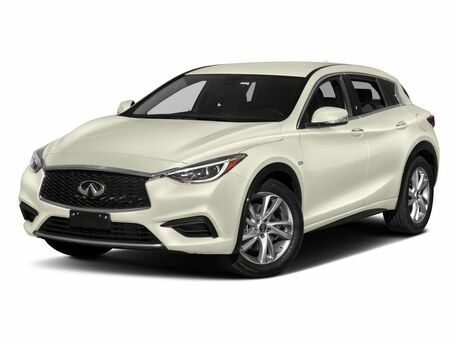 If you are interested in exploring the excellent aspects of the 2019 INFINITI QX50 for yourself, then you should contact the staff at INFINITI Guam today! 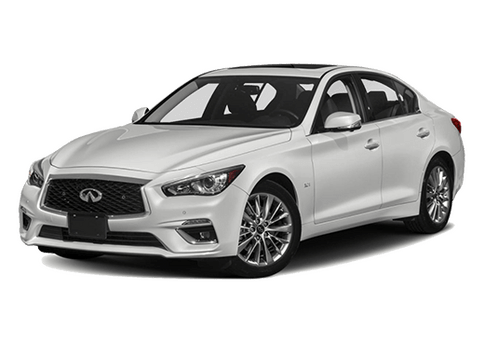 Our team is happy to answer any questions that you may have about our INFINITI inventory. Visit our dealership in Tamuning, GU today!